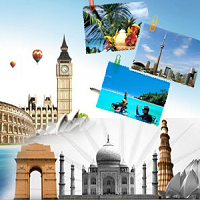 India is the land of culture, heritage, history, diversity, food, art and much more. 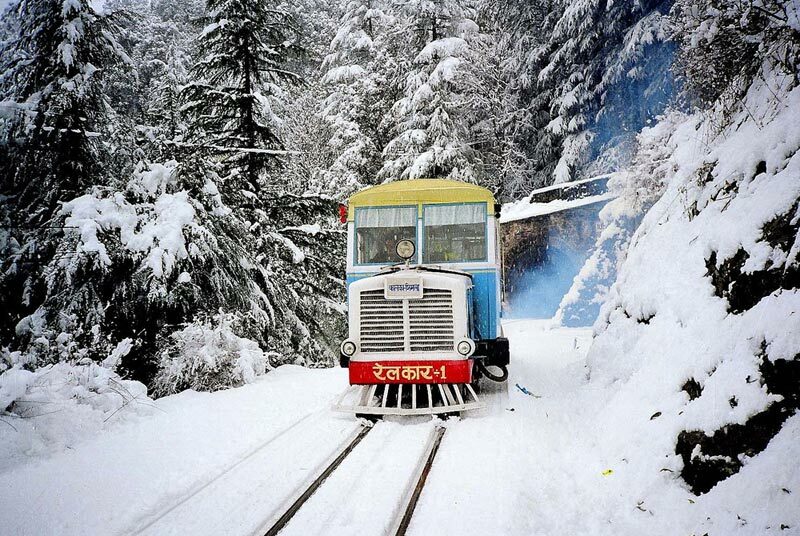 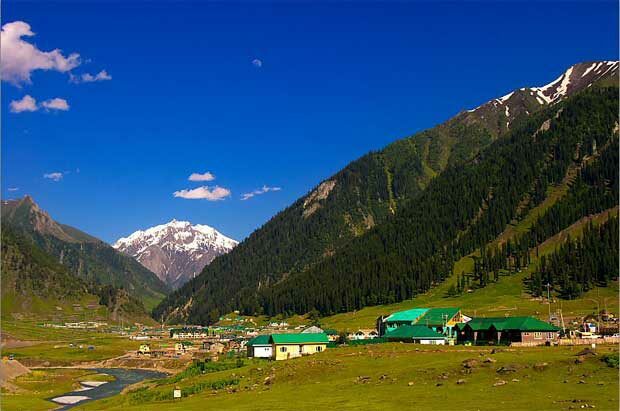 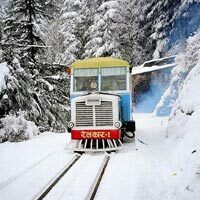 Embarking on a journey to its never ending mesmerizing destinations is a must have experience. 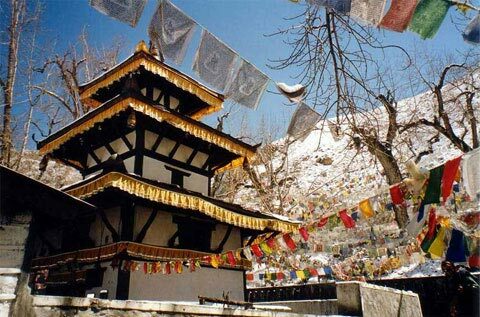 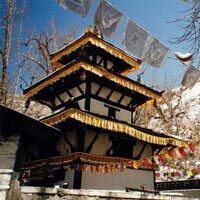 Our company is one of the leading Tour and Travel Agencies providing a variety of India Tours as per your budget. 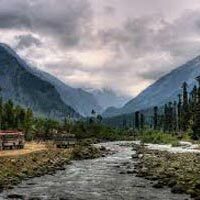 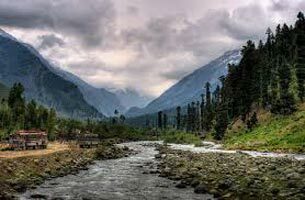 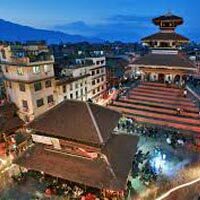 We are experienced in conducting Honeymoon Tours, Family Tours, Adventure Tours, Pilgrimage /Religious Tours, Heritage & Culture Tours, Yoga & Ayurveda Tours, Golden Triangle Tour and many more. 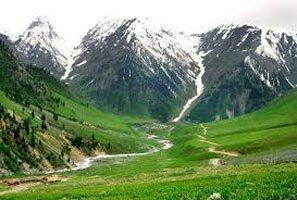 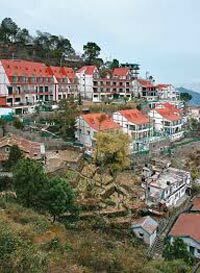 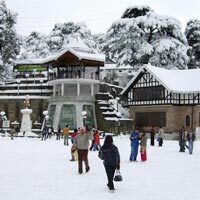 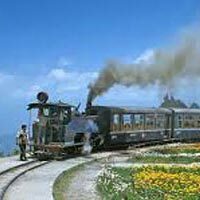 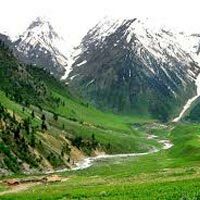 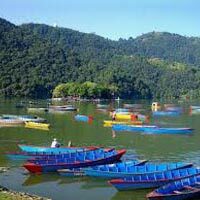 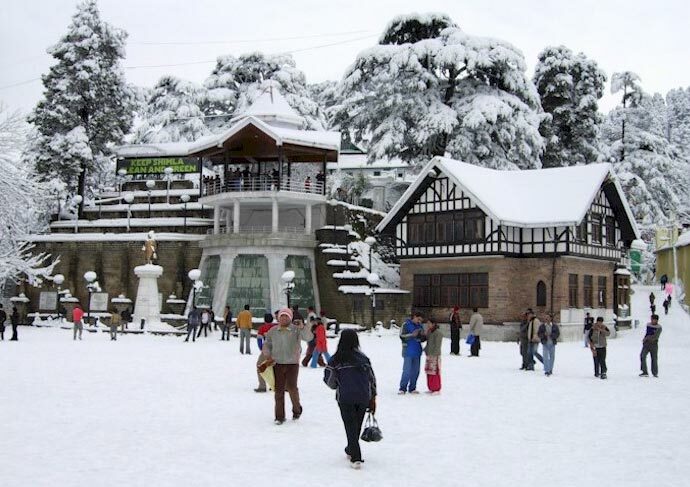 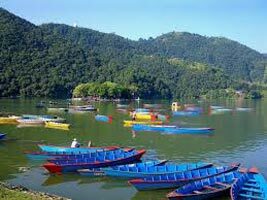 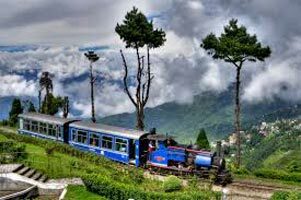 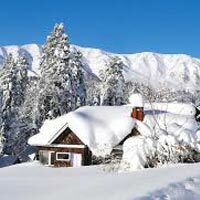 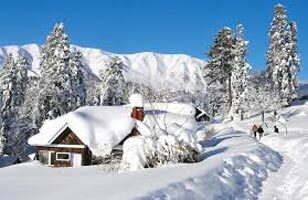 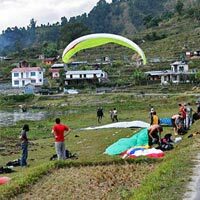 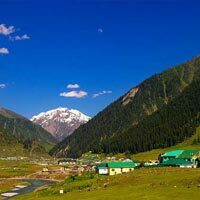 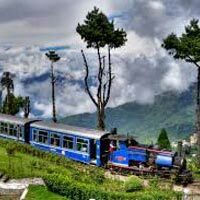 We specialize in conducting tour to specific places like Kerala, Goa, Ooty, Mussoorie and all over Uttar Pradesh. 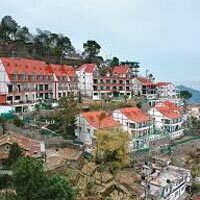 Interested clients can contact us for our India Tour Packages and get great deals. 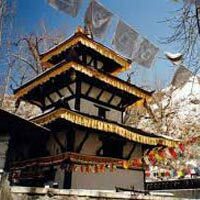 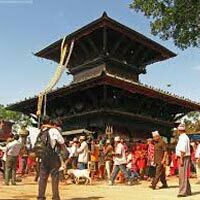 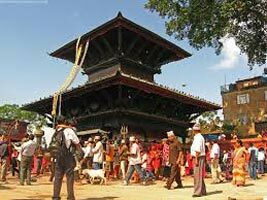 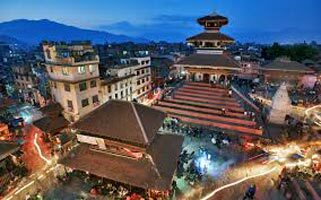 2 Night 3 Days Kathmandu Pa..
By Road Muktinath with Jana..
6 Night 7 Days Lumbini Pokh..
5 Night 6 Days Pokhara Pack..
5 Night 6 Days Muktinath Pa..